Paul is the President of Safari Club International – SCI, a lifelong hunter and shooter and believes in forming strong alliances with other like-minded organizations because there is strength in numbers. Paul is also a Council Member of the International Wildlife Conservation Council, an advisory group under the Federal Advisory Committee Act that advises the Secretary of the Interior on issues such as anti-poaching programs, wildlife trafficking, and efforts to increase awareness of the conservation and economic benefits of U.S. citizens traveling to foreign nations to engage in hunting. 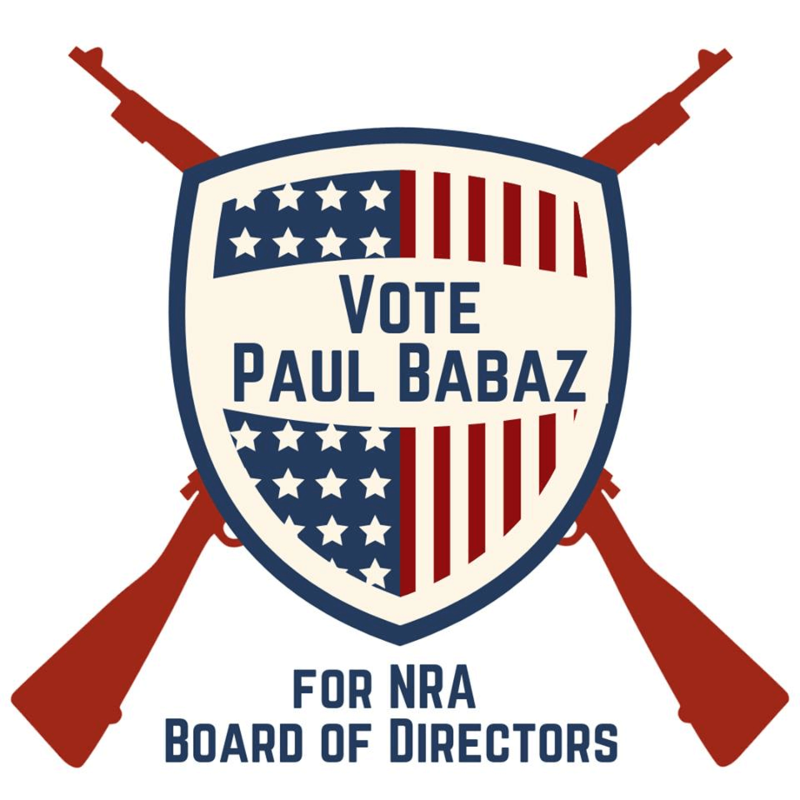 It is vitally important that the NRA have hunting, and hunter interests represented on their Board of Directors. Choose wisely. If you haven’t gotten your tickets yet for the 39th annual San Diego auction/fundraiser, CLICK HERE! For over 39 years, Safari Club International – San Diego has conducted an annual auction and fundraiser in support of its mission: Protect our freedom to hunt, educate our youth to the sport and promote wildlife conservation worldwide.